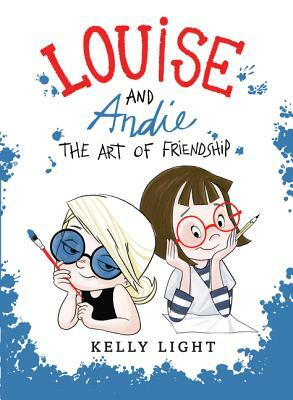 Kelly Light (@KellyLight), author/illustrator of Louise and Andie: The Art of Friendship, the sequel to 2014’s Louise Loves Art, stops by the podcast to talk about drawing from her imagination, what happens when a teacher really notices and supports, and having similar interests, but seeing things differently. 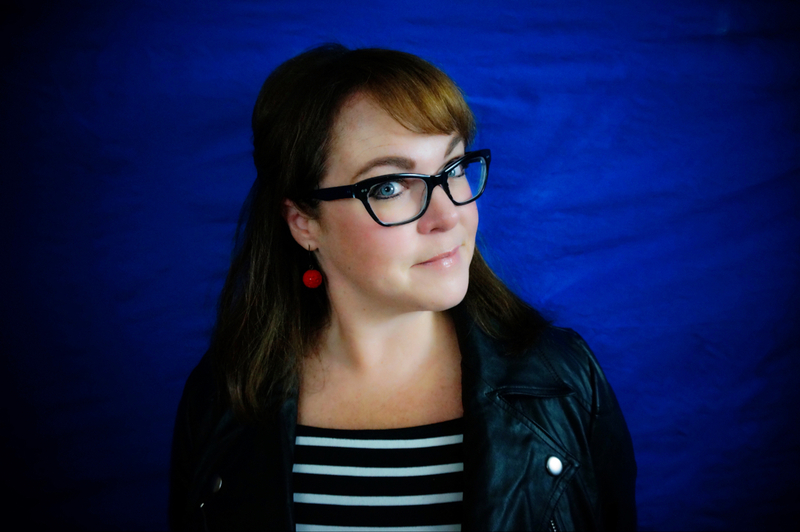 Purchase Kelly Light’s books for your reader or readers. OK, Kelly—the trailer is BRILLIANT and I totally agree with Matthew that I think it would make a WONderful animated series! Your artistic journey will have come full circle WHEN that happens 😀 And I can tell you, since I began concentrating more on creating PBs (back in the mid 90s) I started calling them “still animation” because, to me, that’s exactly what they are. You’re creating characters which have to be drawn in so many different positions with all kinds of expressions, then strung together to create a “flip book” story. I just love both mediums SO much! 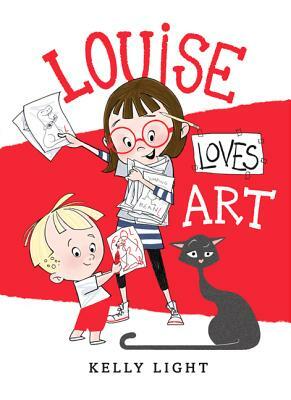 I can’t tell you how much I love what you create and the fact that you have at LEAST 3 (hopefully more) “Louise” books! Yay! I picked up Louise and Andie a few weeks back. Such a great book. My kids love it too. Thanks for this Podcast Mathew. I just came across it about 4 weeks ago. As an aspiring Kids book illustrator and auther, and as a fan of the medium, I can’t get enough.